One (1) year employment contract at the Hessisches Staatstheater Wiesbaden in Germany, plus return airfare, two (2) months German language course at the Goethe Institut in Germany and one (1) month work experience at the Opera House from early June 2007 to gain an insight into the procedures prior to the official start. 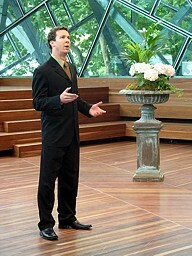 The recipient will become part of the professional ensemble in Wiesbaden from July/August 2007 until July/August 2008. Semi-Finals will be held on 9 December 2006 at Lithuanian Club Theatre, North Melbourne. 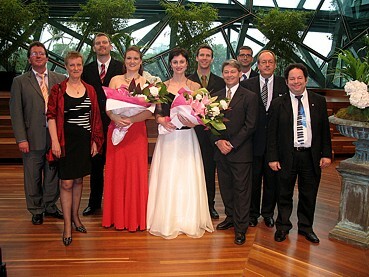 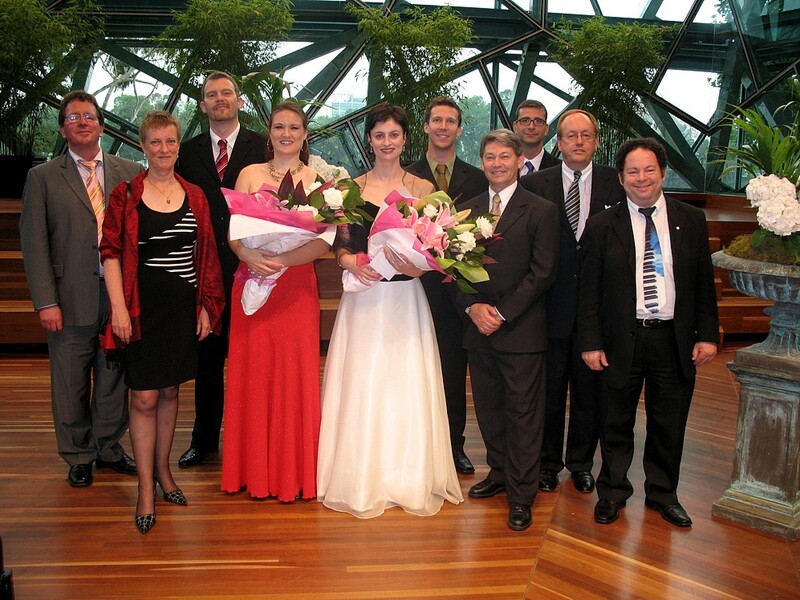 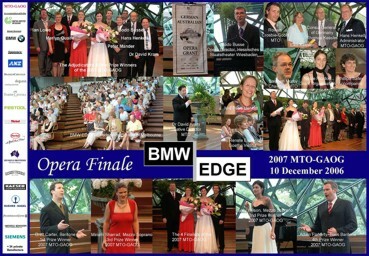 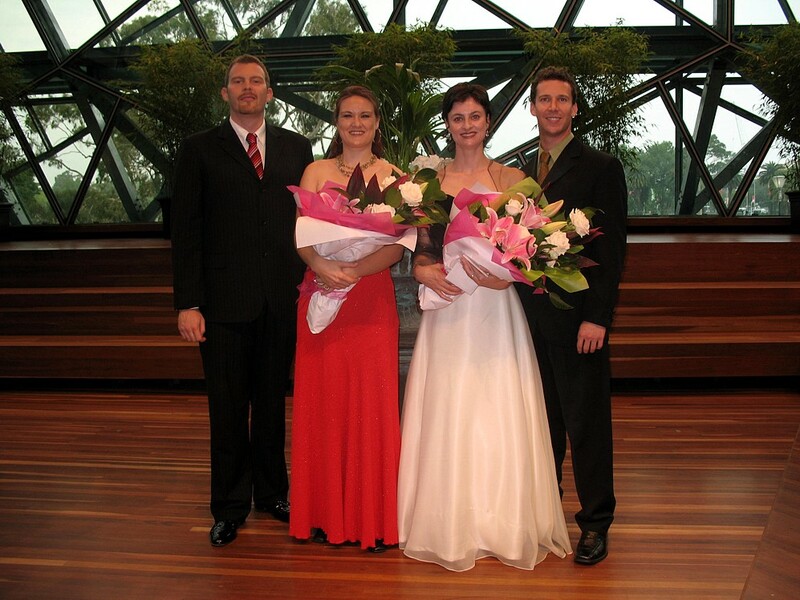 Finals Concert on the 10 December 2006, 4.00pm at BMW Edge, Federation Square.